Who is an Expat? An expat is a person who is residing in a country temporarily or permanently which is not his native country. Immigrant and expats are most of the times a burden on the economy of a country in which they are living for earning. Saudi Arabia has always been a favorite destination for expats and the state authorities also welcomed the expats wholeheartedly. 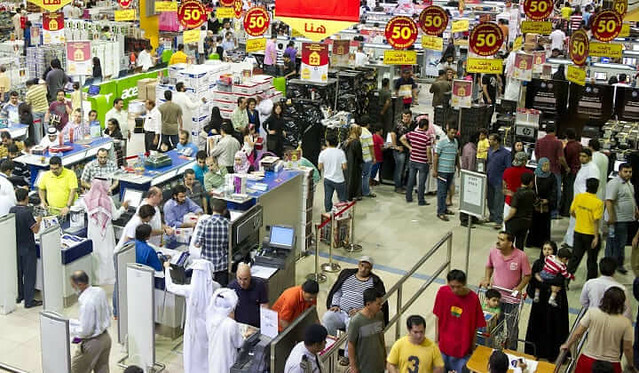 Today, this highly increasing number of expats is of great concern for the Saudi society. They enjoy the rights of Citizens: An immigrant enjoys those services or facilities which are basically the right of the citizens of that country. European countries take preventive measures to stop the illegal immigrants from entering their countries. In the past few years, Europe has allowed entry for the inexperienced and untrained worker as per requirement. However, as the number of expatriates increased, the result was in the form of complaints and criticism from the nationals due to the delay and interruption in the services provided by the State such as medical, transportation etc. That is why; European countries think twice before allowing immigrants into their country and enjoy or share the fundamental necessities such as water, health, education, and electricity. Increasing the Fee is a good option? 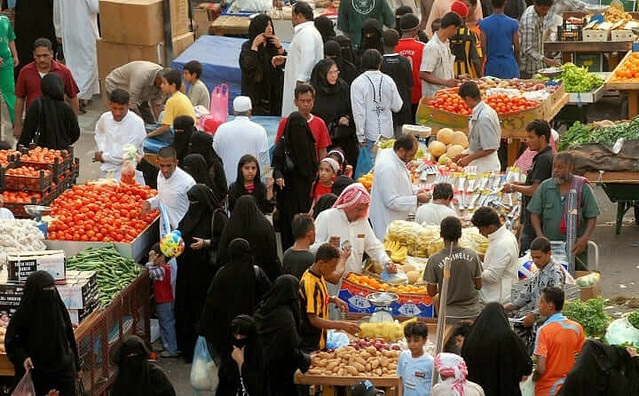 Some Gulf countries have imposed a fee on foreign workers to compensate the additional expenditures incurred upon them. It has also reduced the economic burden on the budget and ease the difficulty caused due to decreasing prices of oil. Just imagine, expats enjoying subsidized electricity, petrol and food prices by the government and the saved money is sent to their families back in their countries. VIP Service is the right of a Saudi Citizen: Many foreign immigrants or expats are in government and getting VIP services which are the first right of the Saudi people such as occupying hospital bed while a Saudi misses the health care due to all this. The Ministry of Health needs to decide that the expat should pay the health fees equivalent to the services received by them. 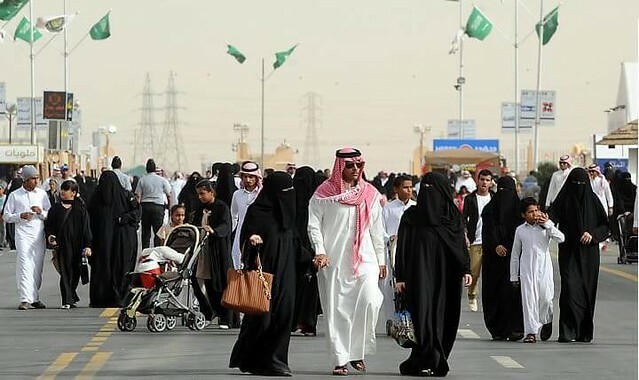 Saudis are deprived of Jobs: Another disadvantage of an increasing number of expats in the country is that it would deprive the citizen of these countries of jobs and causes unemployment. This also leads to low earning in the private division. The increasing number of expatriate workers in the Kingdom and other countries has turned out to be a cause of worry for governments and for the public in general. In the same way, we agree that the growing supply of unskilled workers has negatively affected the wages of citizens working in the private zone. The private sector is part and parcel of the state, to protect national interests employ more Saudis in private companies. What it is like being grown up as an Expat in Saudi Arabia? Why do expatriates enjoy every bad news about Saudi Arabia?